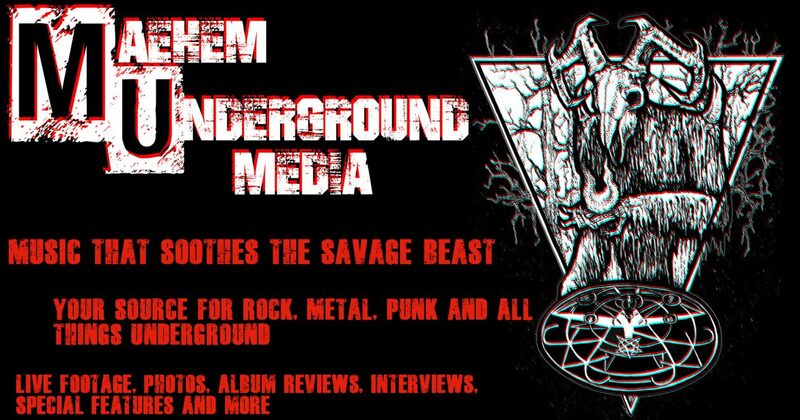 Page 20 – Maehem Underground Media is a team of people coming together to bring the local and underground music scene to you! We primarily work for the Metal, Rock, and Punk scene as well as the sub-genres in between. Our mission is to create a professional outlet for everyone out there giving it all they got! Album reviews, interviews, photos, special features and more! The Leptons Release New Video ‘Ballad Of An Evil Twin’ TODAY!